In addition to providing a retirement income stream, annuities can also offer tax-deferred growth of the funds in their account, meaning that no tax is due on the gain until the time that the money is being withdrawn. Although annuities can provide the benefit of a regular income stream, as well as tax-deferred growth, it is important to understand that not all annuities are the same. And, depending on your financial goals, as well as your risk tolerance and retirement time frame, one type of annuity may be a better option for you than another. One of the key distinguishing features of an annuity is whether it is fixed or variable - and, while both of these types of annuities can be funded in a similar manner, as well as offer similar payout options, there is a distinct difference in how a fixed and a variable annuity operate. Many retirees opt for a fixed annuity due to their safety, stability, and predictability. For example, a fixed annuity will typically provide its holder with a set amount of interest that is credited on an annual basis. This interest rate is declared by the insurance company that is offering the annuity. One of the primary benefits to owning a fixed annuity is the safety of principal that it can provide. That is because, regardless of what occurs in the market - or even in the economy overall - the owner of a fixed annuity will not lose principal. Fixed annuities also offer a regular, fixed stream of income payments when the annuity holder is ready to convert the annuity from its "accumulation" phase to its "income" phase. These income payments are determined, based on a combination of the annuity's account value, as well as the life expectancy of the annuitant. Variable annuities can also have an accumulation phase and a distribution, or income, phase. Unlike a fixed annuity, though, variable annuities allow their holders to participate in market appreciation through different equity options such as mutual funds. The underlying investments are not directly placed in the market, but rather they are held in the annuity's "sub-accounts." Although those who own variable annuities may have the opportunity to increase their account value based on upward performance of the underlying investments, these types of annuities can also expose an investor to more market risk than a fixed annuity, due in large part to the potential for volatile or poor market returns. Because a variable annuity will have its principal invested in sub-accounts that may comprise stocks, bonds, money markets, and / or mutual funds, these annuities do not offer guaranteed returns to their investors. Insurance Charges - Insurance charges are also referred to as mortality and expense fees. These help with paying for the insurance guarantees that are included in the annuity contract. Administrative Fees - Variable annuities will also oftentimes charge administrative fees, which can include the sales and administrative expenses of the annuity. 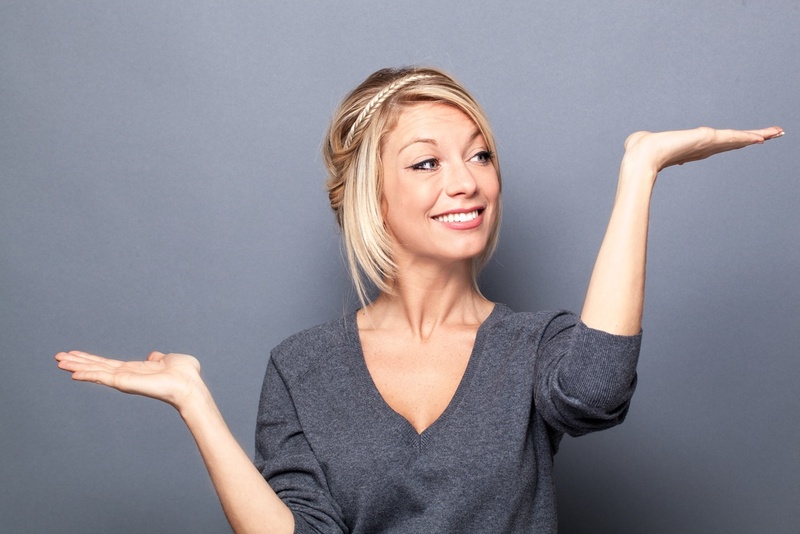 Surrender Charges - Both fixed and variable annuities will typically have surrender charges. These refer to the fee that will be charged if the annuity holder withdraws money from the account before a certain amount of time has elapsed after purchasing the annuity contract. (In most cases, however, the annuity holder is allowed to withdraw up to 10% of the contract value each year without incurring a surrender charge). Investment Management Fees - Depending on the investment options that are chosen in the variable annuity, there can also be investment management fees. In this case, fees could be charged by the variable annuity, as well as by the individual investment option (or options) that are chosen. Rider Charges - There may also be additional optional riders that are purchased with an annuity, such as a guaranteed income rider. These, too, will typically require a fee from the annuity holder. While regular fixed and variable annuities have been in existence for many years, over the past couple of decades a different type of annuity has become popular with retirees, as well as those who are preparing for retirement. This is the fixed indexed annuity. With a fixed indexed annuity, the returns are based on the performance of an underlying market index such as the S&P 500 - up to a certain stated cap. So, if the index (or indexes) perform well, then the annuity holder may obtain growth that is higher than a guaranteed minimum amount. But, if the underlying index performs poorly during a given year, the fixed indexed annuity is not charged with a loss, but rather simply with a 0% for that year. This can provide the account holder with safety of principal during negative years in the index's return. As with regular fixed and variable annuities, the growth that takes place within a fixed indexed annuity is tax-deferred, which can allow the account value to grow and compound over time. Likewise, this type of annuity will also typically offer several different income options when the annuity is converted over to an income stream. Because there are different types of annuities, the one that is right for you can depend on a variety of factors. 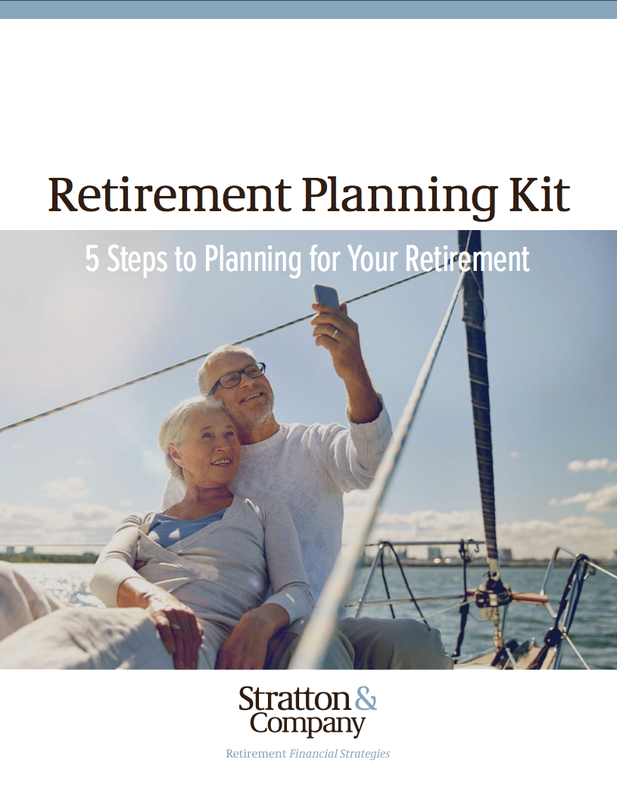 These may include your specific savings and income goals for retirement, as well as the length of time you have until you plan on taking your income stream. As annuities and their performance can greatly differ, it is typically best to work with an advisor who is experienced with annuities, and who can assist you in determining which will be best for you and your specific needs.